Jumpman slots sites now offer bingo games! 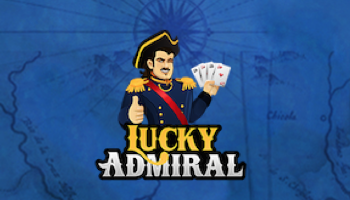 Lucky Admiral – An excellent example of what this network can offer, this site has a wide range of promotions, starting with a wonderful welcome offer. Top Dog Slots – If you want to walk on the wild side, you can’t go wrong with this site! Spin the wheel for big prizes. Terms and conditions do apply, so you’ll want to read through these before you start. Now, let’s dive into the important stuff, what does Jumpman slots bingo entail? Payday Jackpot – This game offers a £2K jackpot for a modest buy in of 50p. It’s an excellent jackpot game that takes place each month. VIP Free Bingo – If you’ve been busy working up your VIP status on this site, then you can make the most of this room. It’s free and you can win some decent jackpots to play with too. Lucky Stars – If you feel lucky then this is the game for you! For just 20p you can play for some smaller pots, perfect for those that want to play frugally. Glitz and Glam – This sparkling room offers players the opportunity to play with tickets worth just 5p for 20p pools. This is a really cheap game that players will love. 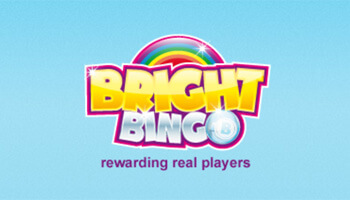 Free Bingo – This really does what it says on the tin, it’s free to funded players with some decent jackpots. Legends Jackpot – If you fancy splashing out, then this is the game to do it with. You can spend £1 on tickets and you’ll be up to win £2K in prizes in this regular bingo game. Fair and Square – Spend just pennies on tickets and you’ll have the chance to win £250! It doesn’t get much better than this penny bingo room for sure! This is a decent selection of games and more than enough to get players started with the world of bingo. 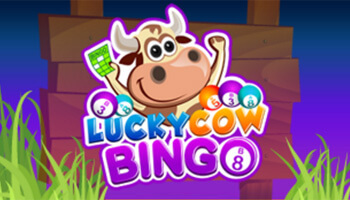 While it may not be quite as expansive as a dedicated bingo platform, you will be able to enjoy an introduction to the game. There are a lot of price points available for players, whether you’re looking for a freebie or want your chance to win a jackpot. This makes these games pretty accessible, as you don’t need to spend a lot on your first go. Which Bonuses/Goodies can we Expect? It’s hard to say exactly how these games will impact the bonuses and goodies that we get on these sites. A lot of their bingo sites have actually started to deliver more slot bonuses, so it’s hard to say if they will start to offer any bingo bonuses on their slots sites. We can imagine that they will have a lot more trophies relating to bingo in the future for players. This will be a pretty easy way for these sites to have some bingo goodies, without removing any of the slots promotions that we love. Are there any differences between these games and the bingo games available on other Jumpman sites? As far as we can see, these games are exactly the same as the ones that you can play on Jumpman bingo sites. Many of them are actually linked between all of their sites, so you’re playing with others on bingo and slots brands. This could be in an effort to revitalise some of their rooms, which have been lagging behind some of their competitors at times. With players feeding in from more brands, the rooms get a bit busier.  This is a great addition to the existing lobby on the site, with more choice we are treated to a more diverse range of games. This means you can select the games you want – so why not give these new ones a go?